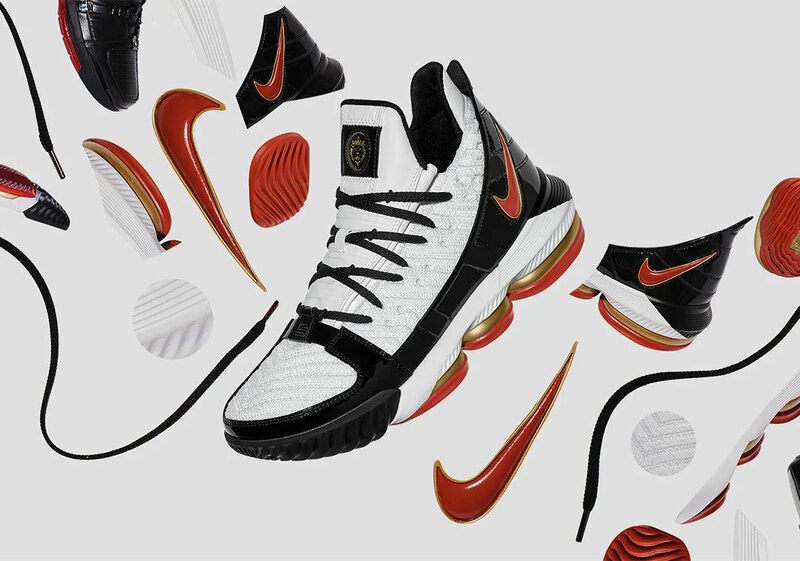 LeBron James and the Los Angeles Lakers' season will officially come to an end on Tuesday, April 9, but Nike still has plans to get off a few more Nike LeBron 16 colorways as the NBA playoffs get underway. 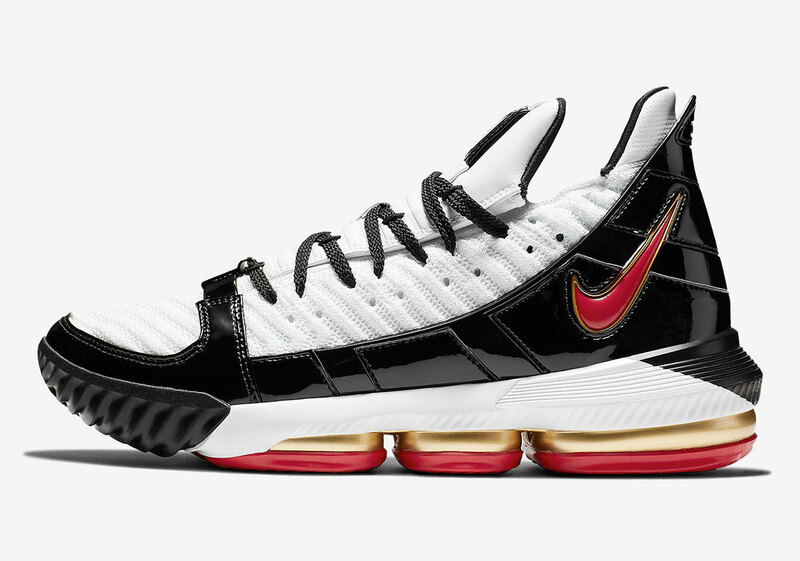 Among the LeBron 16s set to drop in the coming weeks is the all-new "Remix" colorway, which takes design cues from a rare Nike LeBron 3 from 2006. 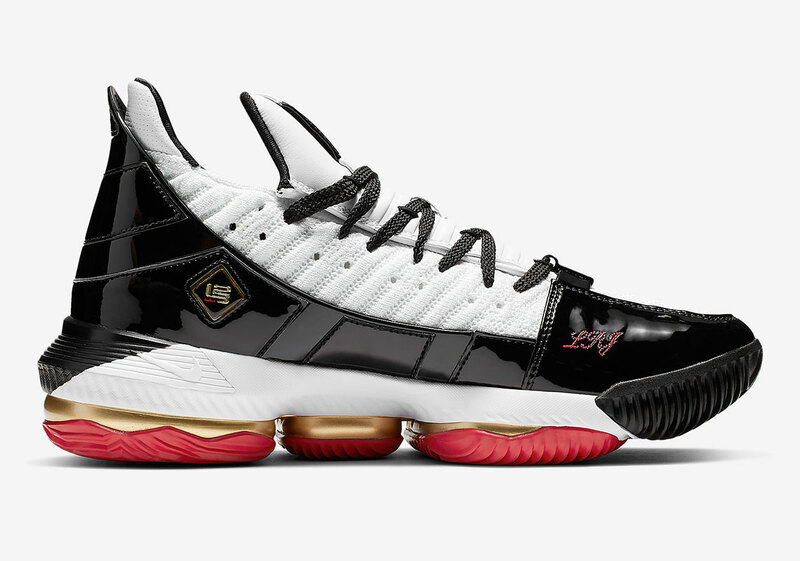 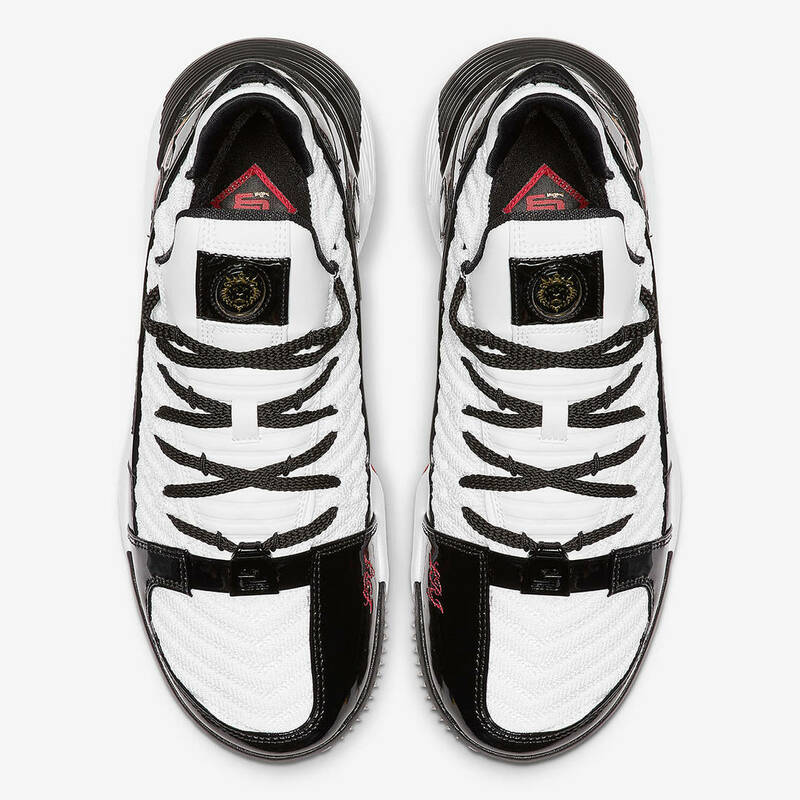 Inspired by the 2006 "Remix" Nike LeBron 3, the upcoming LeBron 16 sports a white upper accompanied by black patent leather detailing with red and gold accents throughout. 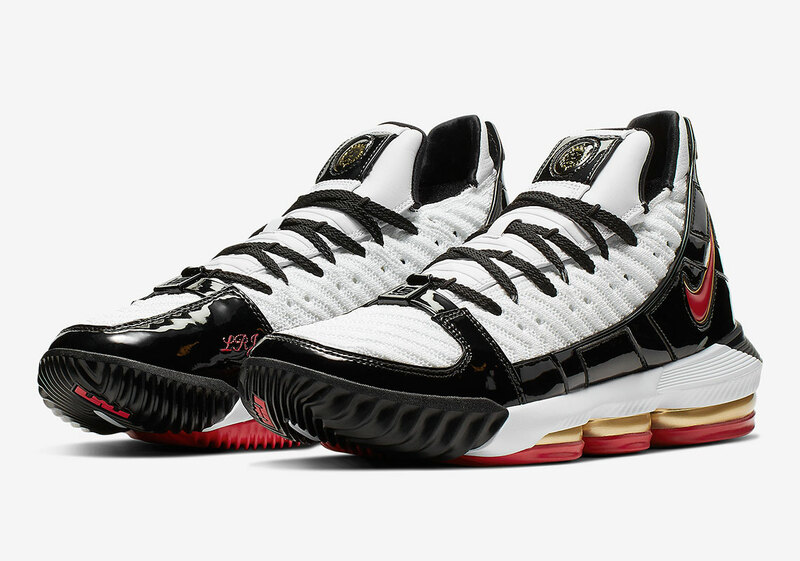 Although the "Remix" LeBron 3 was a player exclusive that never hit retailers, the "Remix" LeBron 16 will be getting an official release. 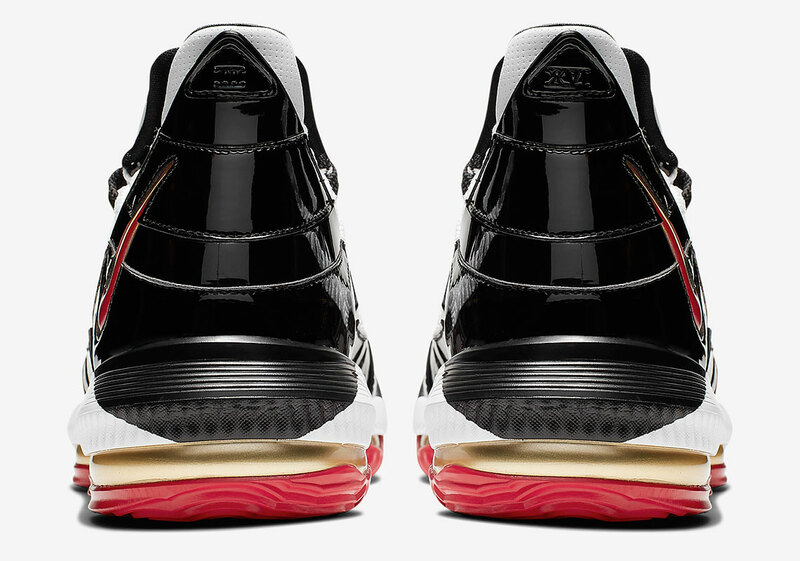 The limited edition sneakers, priced at $200, are slated to arrive on April 30 as part of the "LeBron Watch" program. 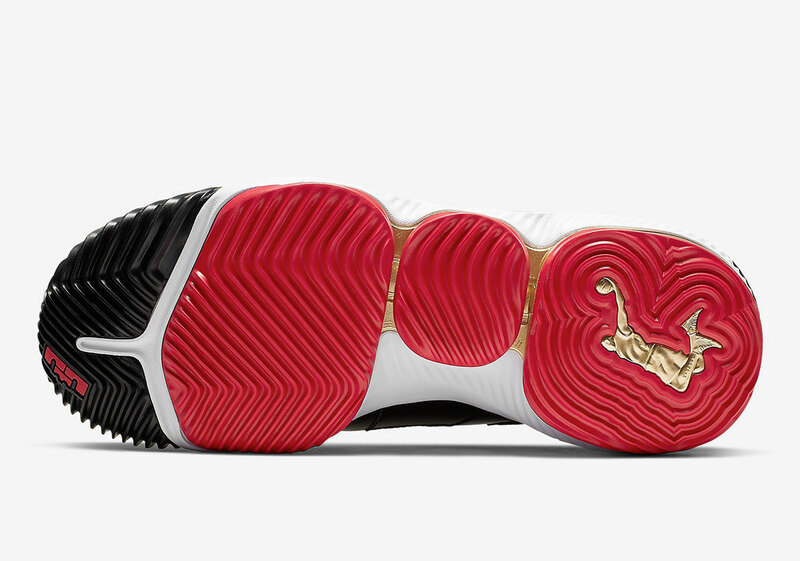 Check out the official photos below, and click here for a preview of the other top Nike and Air Jordan sneakers releasing this month.